1. Holidays are prime party time, so you’ll want to make sure you reserve your inflatable bounce house early. 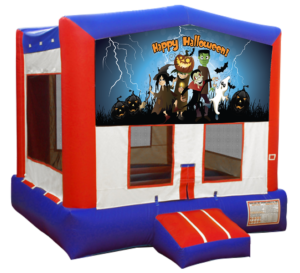 While all holidays are pretty busy, Easter, the Fourth of July, and Halloween usually bring the highest demand for inflatables. Typically, we book out all of our units on these occasions, so it’s important to make your reservation as soon as possible! 2. Booking early will give you the most inventory options. If you’re planning a themed birthday or holiday party, it’s essential that you get an inflatable that goes with the theme. 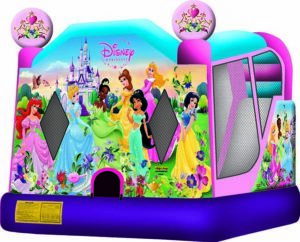 If you don’t book early enough, you could wind up bringing a princess castle to a Spiderman party! 3. Planning the perfect party takes some time. If you’ve never booked a bounce house rental for a party before, it’s best to book early so you can prepare in advance. If you’re unsure how to get ready for a party with an inflatable rental, check out our how-to blog. 4. Arranging your rental in advance allows you to begin building up the hype about your party. Notifying guests about the bounce house in advance adds to the excitement about your event—so get your invitations out early to let everyone know what to expect! 5. Anyone who has planned a party knows that preparations rarely go as smoothly as planned. By booking your inflatable early, you’ll be prepared for any hiccups that pop up along the way, which means less stress for you! A bounce house rental can be an added special element that puts your party over the edge, and booking your unit as soon as possible guarantees an exciting time for all of your guests—no matter the age or event! Previous PostPrevious Planning an Inflatable Rental? 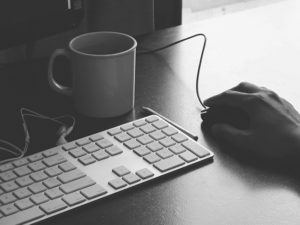 Make Sure To Follow These 5 Tips!